Welcome to Country Grove Veterinary Clinic! Thank you for choosing us for your pet’s care. We are dedicated to helping your pet achieve the highest quality of life. 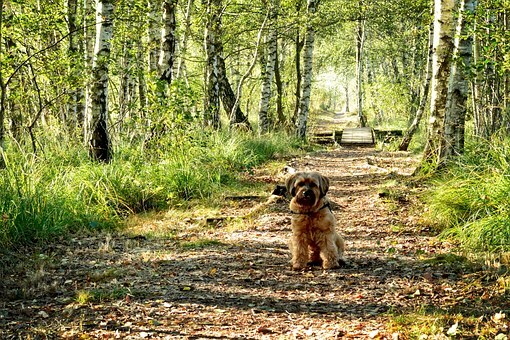 Our team provides exceptional care while showing respect for you and your beloved companion. We are accepting new clients and becoming a client is easy. You may choose to fill out our New Client Registration Form and click the submit button. When we receive your information, a member of our team will be in touch to help you schedule your first appointment. Prefer to phone? No problem. Feel free to call our veterinary clinic at 604-856-9359 to book an appointment and we’ll gather the registration information over the phone. We look forward to meeting you and your pets soon! After you have submitted an Appointment Request form on-line, or when you call us to schedule an appointment, one of our staff members will gather your contact information and your pet’s information. We will then get you set-up in our system. If you have your pet’s medical records at a prior veterinary clinic, please inform our reception team. Our staff can arrange for the records to be transferred to us for continuity of care, and for the Doctor to review them before your appointment. We value the time we spend with our clients and their pets. Our appointments are usually scheduled for 30 minutes. We want to ensure that everyone is well taken care of when they come in for their visit. We will do our best to make sure you are brought in to an examination room on time. Sometimes, there may be the occasional, unexpected delay due to an emergency or because we are providing care for a patient that needs extra medical attention and a little more time. Please accept our apologies if this should occur, and please note that the same dedication of care will be given to your pet, if they should ever need it. We will always do our best to inform you of any changes in the schedule ahead of time. We thank you for your patience and understanding. At Country Grove, we do our best to create a comfortable environment for your pet. Pets’ have emotions and their emotional health is important. To help visits go more smoothly and create a less stressful experience for pets, Country Grove embraces a fear-free style of practice. If your pet is anxious coming to the clinic, please feel free to call our reception team who will be more than happy to discuss some tips and options with you before your visit. When you check in, you will be greeted by one of our friendly and courteous team members. If you have pet insurance, please let us know and we can prepare the forms for you for the visit. We will weigh your pet, and take note of any concerns and questions you have for our Doctor. Please be attentive of pets visiting and socializing with each other in the reception area. 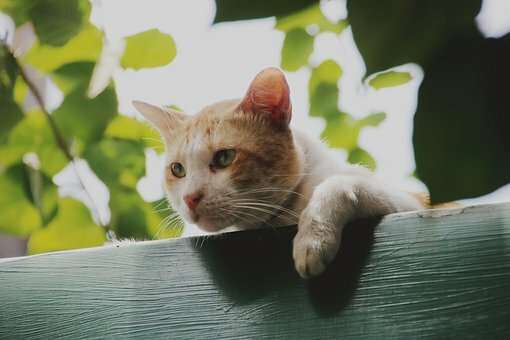 Your pet may be very friendly, polite and out-going, but some pets are not comfortable being social with new pets, or are very sick, or in pain. In turn, they are extra sensitive and stressed, which could make their behaviour unpredictable. For all pets’ safety and to minimize stress, it would be greatly appreciated that they are on a leash or in a carrier while you are waiting in the reception area. If you do not have a cat carrier, we have loaner crates available. ***Note, if your pet is on medication, please continue their normal medication schedule and bring all your pet’s medications with you to the appointment. You will then be shown in to a private examination room. The Doctor will then meet with you and gather information about your pet’s health and any concerns you have. A full and thorough physical examination will then be performed and plans for further diagnostics and/or treatments will be discussed. You will be provided with a treatment estimate before any of the needed procedures are performed. Now is also the time for you to ask questions! 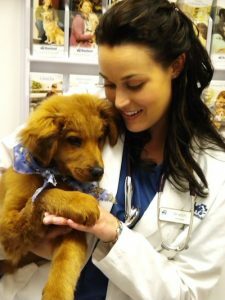 Dr. Wolfe encourages clients to ask questions in order to be well informed and comfortable about their pet’s health and treatments they are receiving. When the veterinary consultation is complete, you will go back to our front reception area where your billing and future appointment bookings will be handled. Depending on the reason for your visit, you may receive a follow-up call from one of our Registered Veterinary Technicians to get an update on how your pet has been doing since their visit. If you do have concerns, please discuss them with the Technician or the Doctor may call you back to further address your concerns. © 2019 Country Grove Veterinary Clinic.